It's time for a lazy vacation to the LAKE! 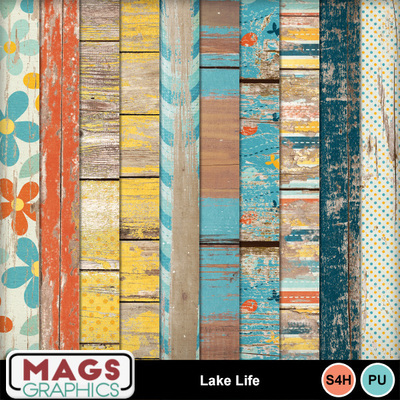 If "Lake Life" is a staple of your summers, then you'll definitely want this beautiful collection! This is the WOODEN PAPER PACK. It contains 10 12"x12" Painted Wood Papers.